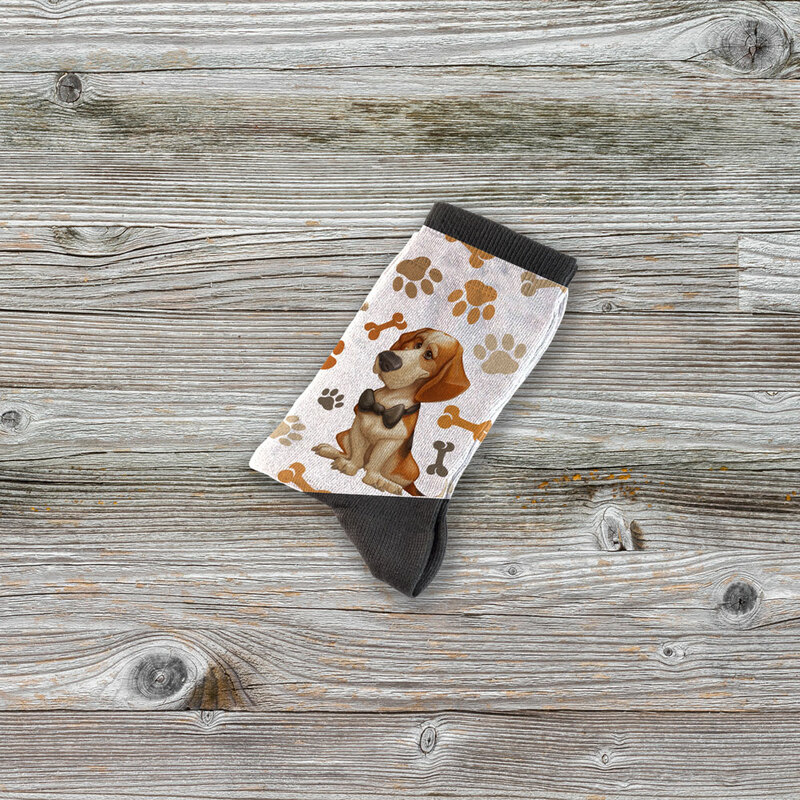 Can you resist these Happy Beagle Socks? 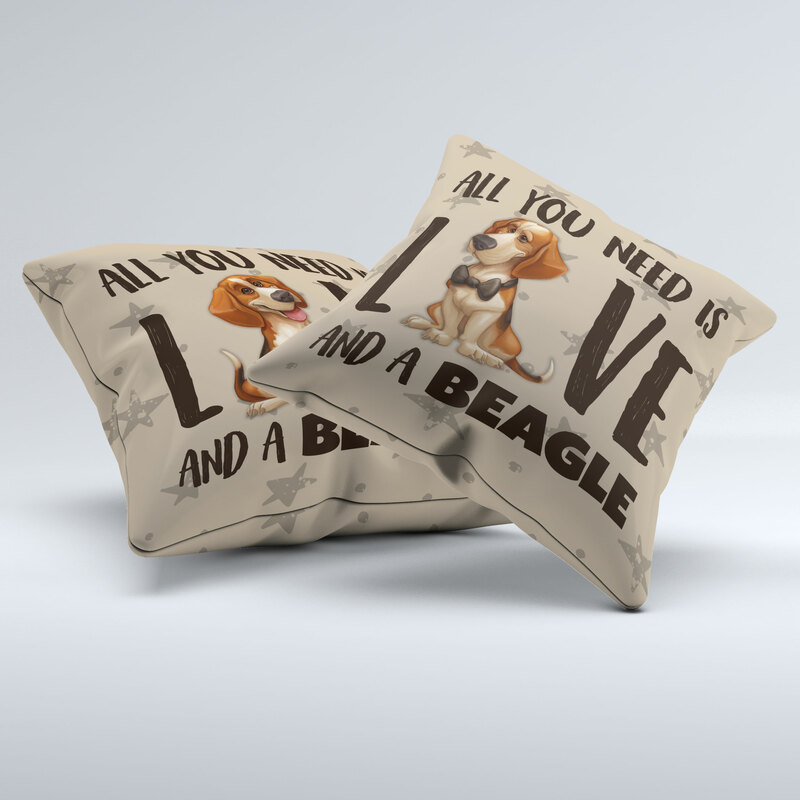 Time to turn those plain pieces of textile into a fashionable accessory! 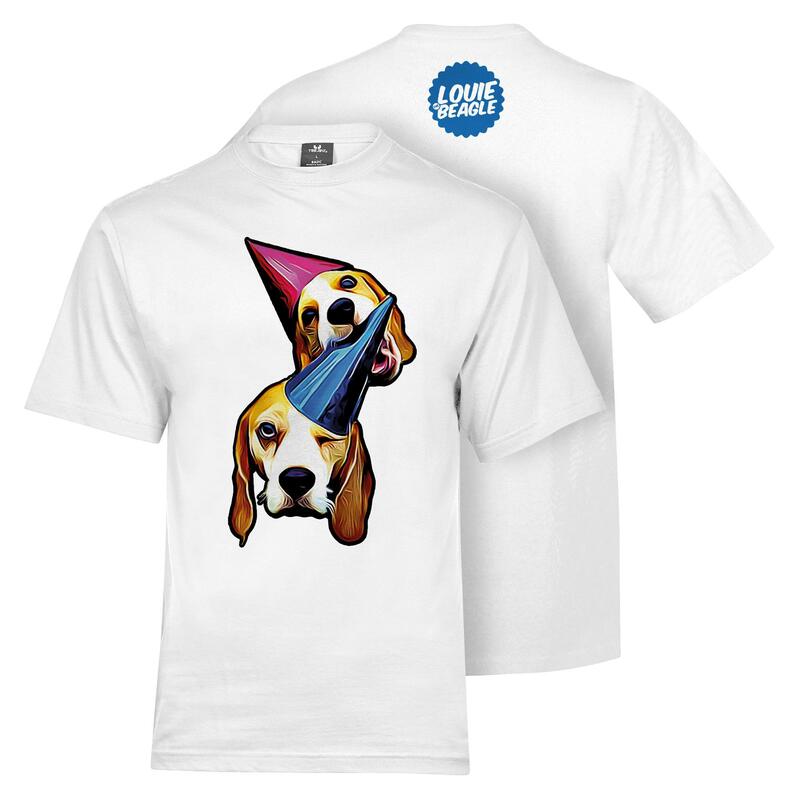 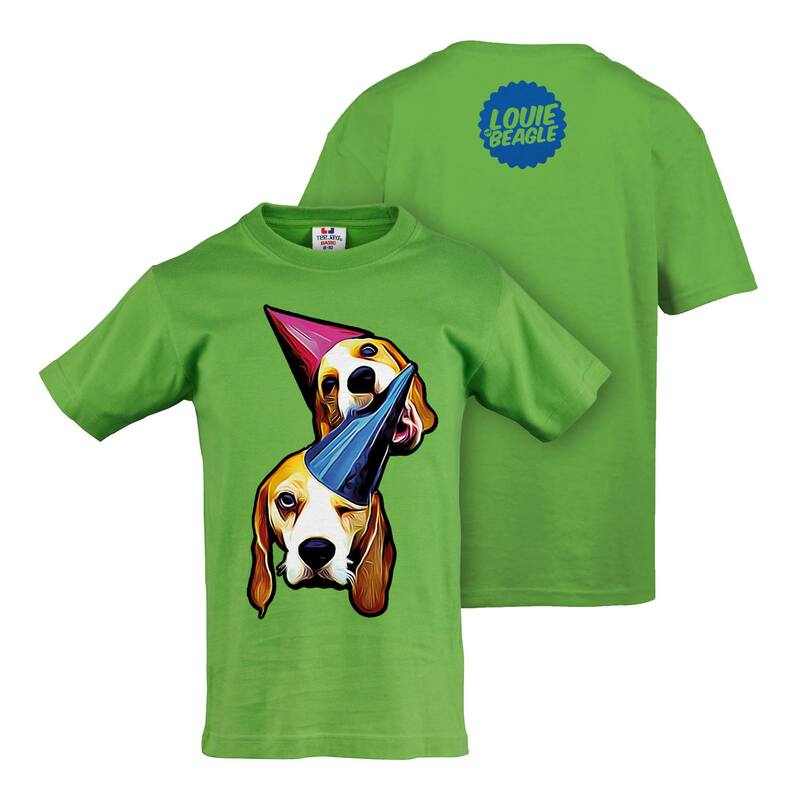 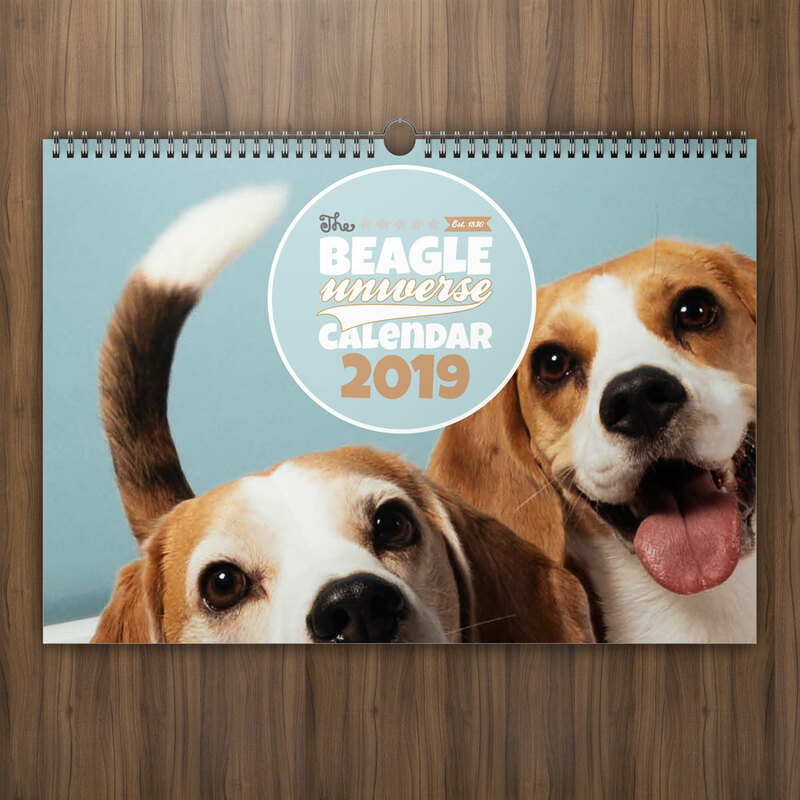 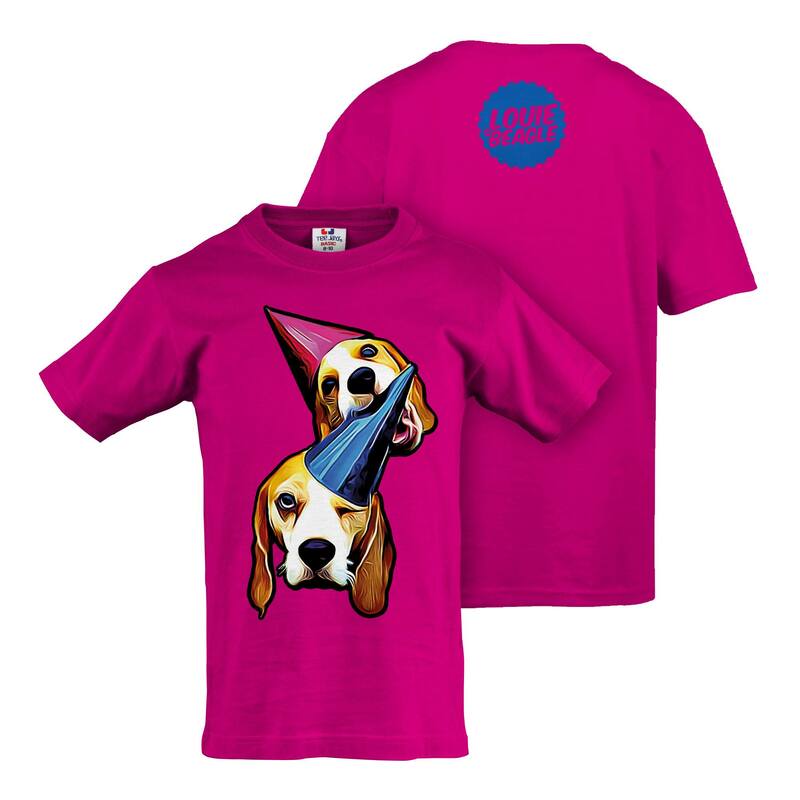 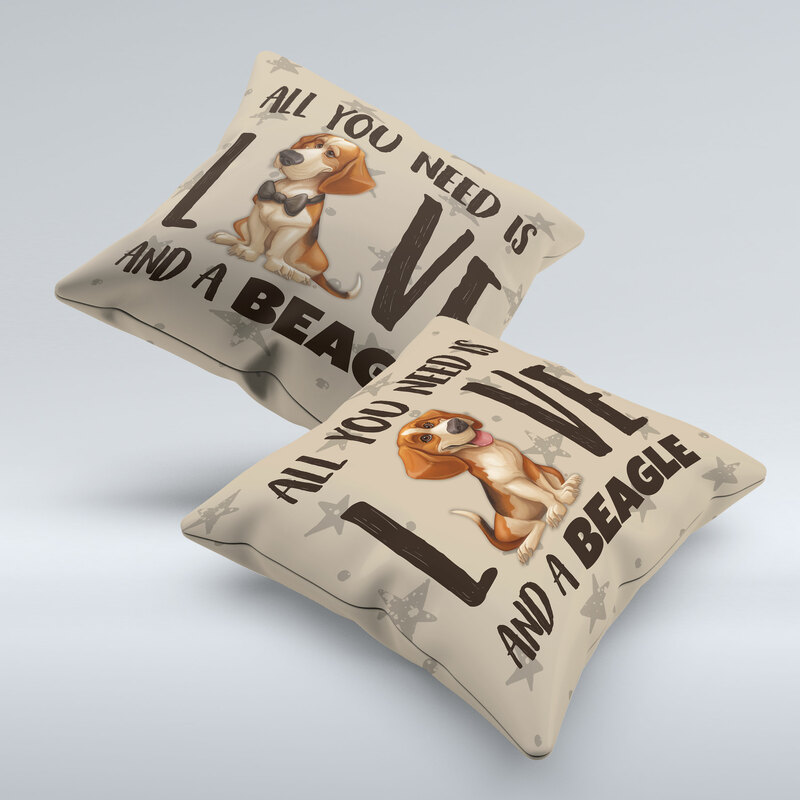 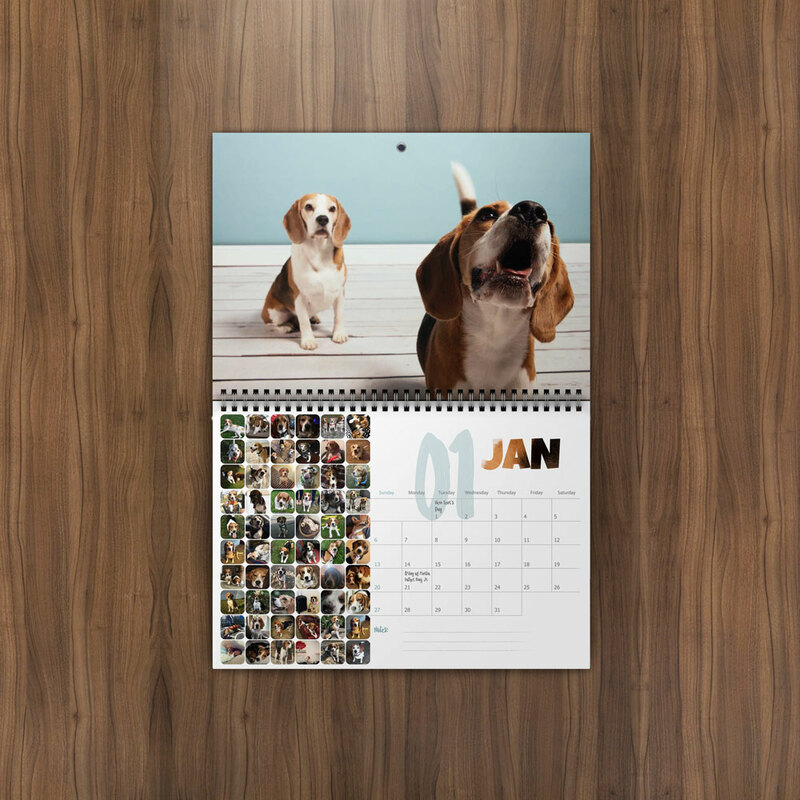 The world’s most comfortable and colourful tool to show your love for beagles. 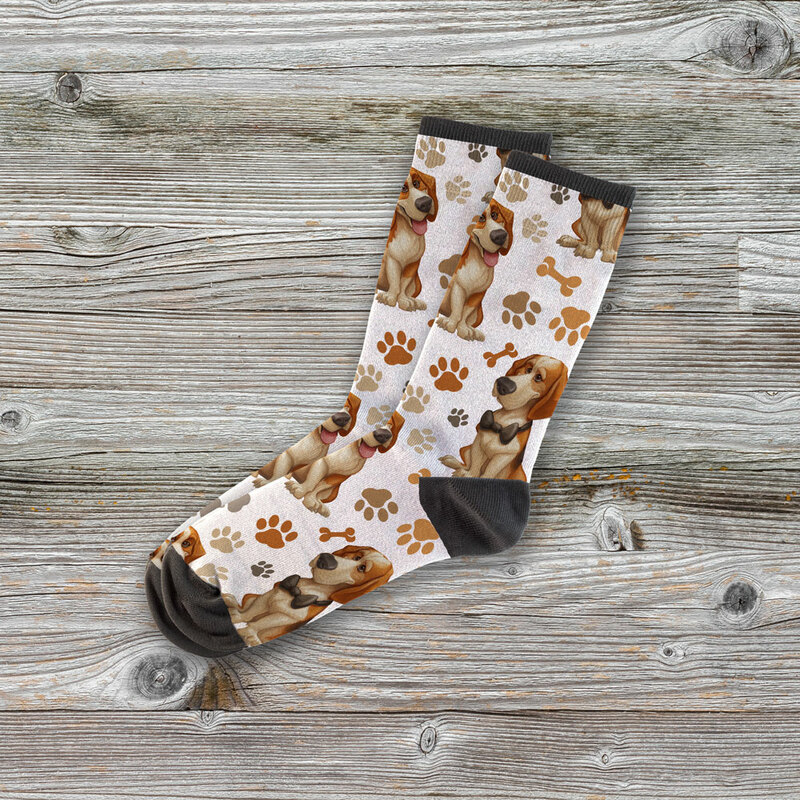 WARNING : You will never want to wear other socks again! 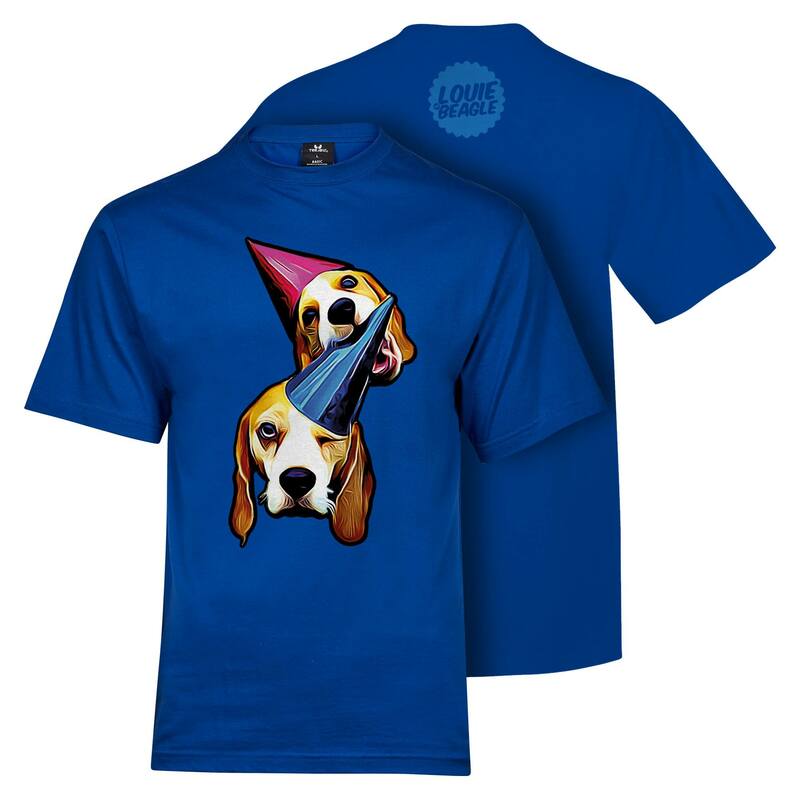 Purchase this product now and earn 4 Paws!